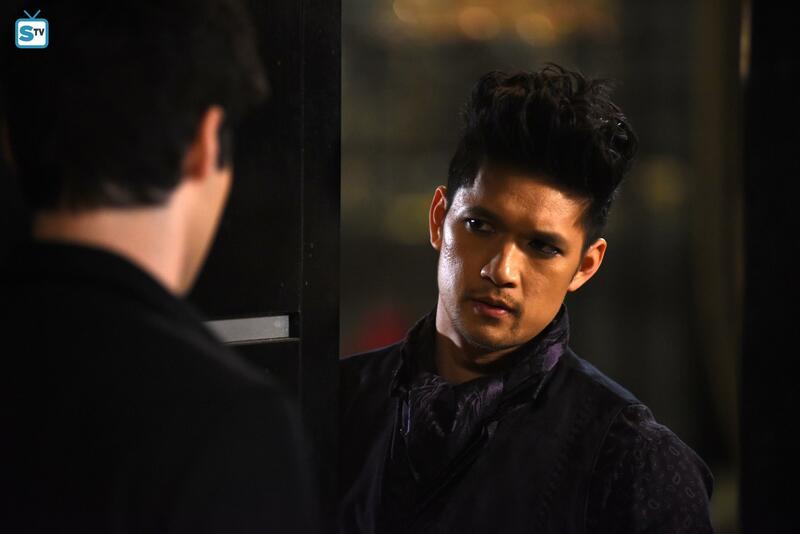 Shadowhunters - Season 2 - 2x18 - Promotional Stills. . HD Wallpaper and background images in the Alec & Magnus club tagged: photo malec shadowhunters season 2 2x18 promotional stills.